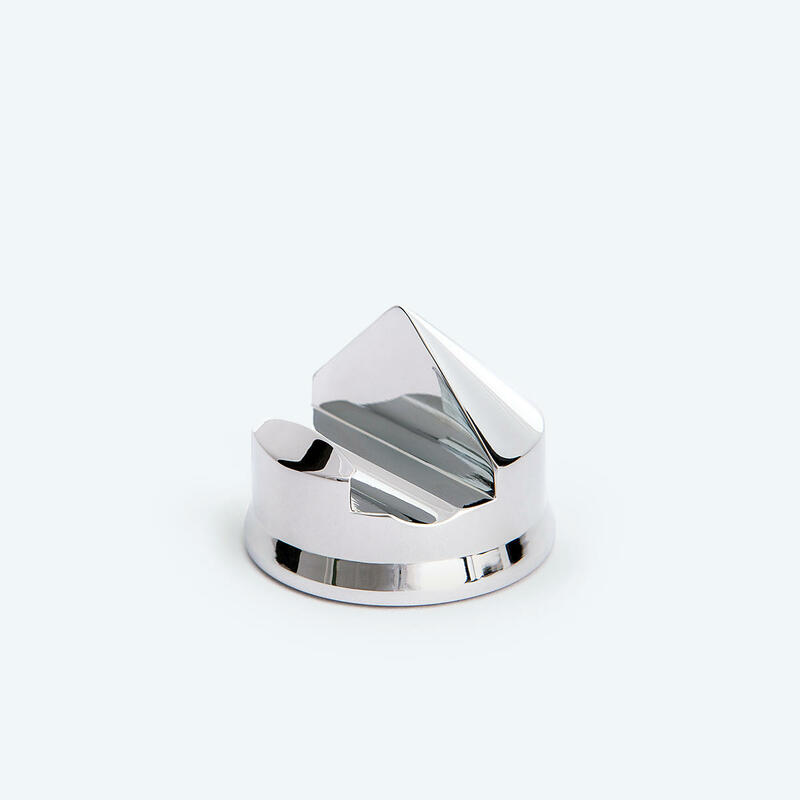 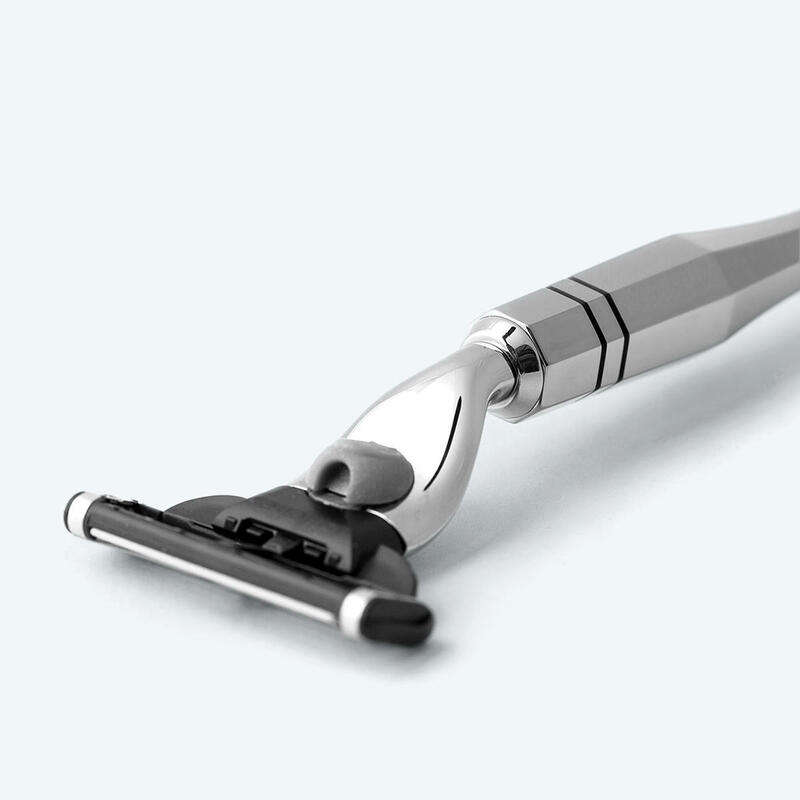 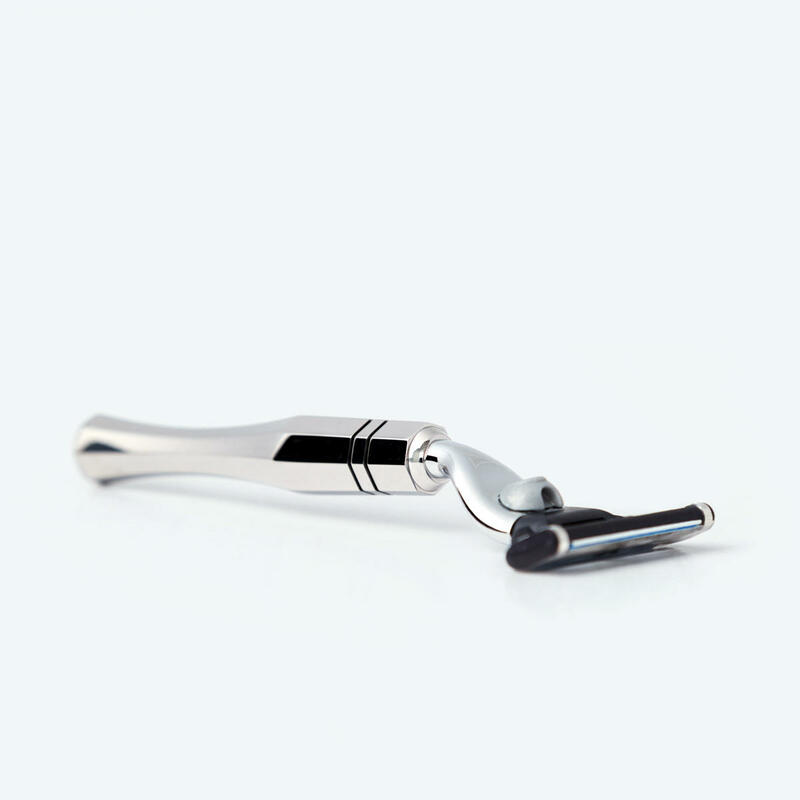 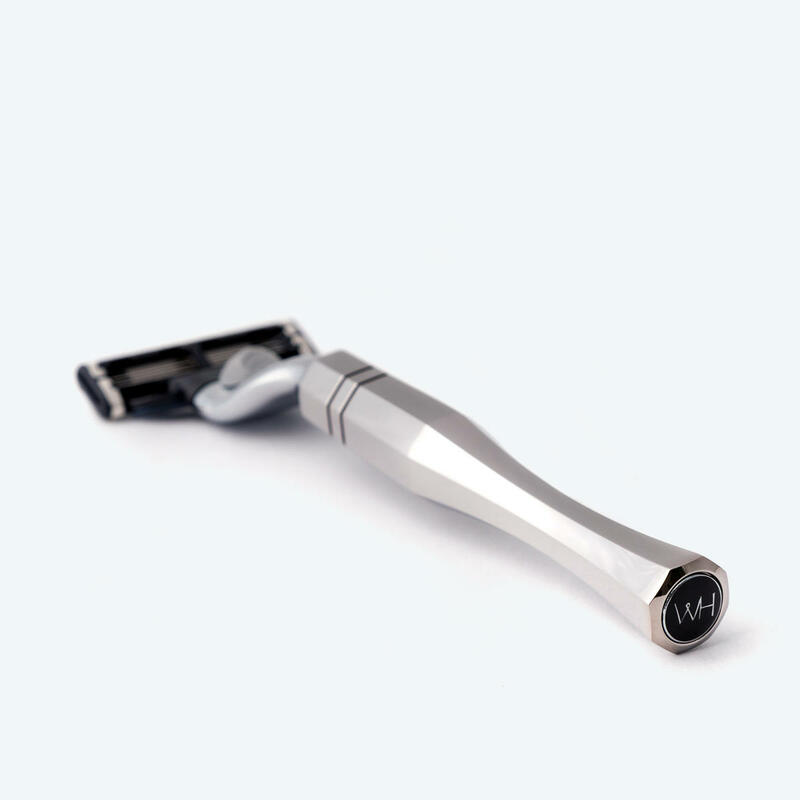 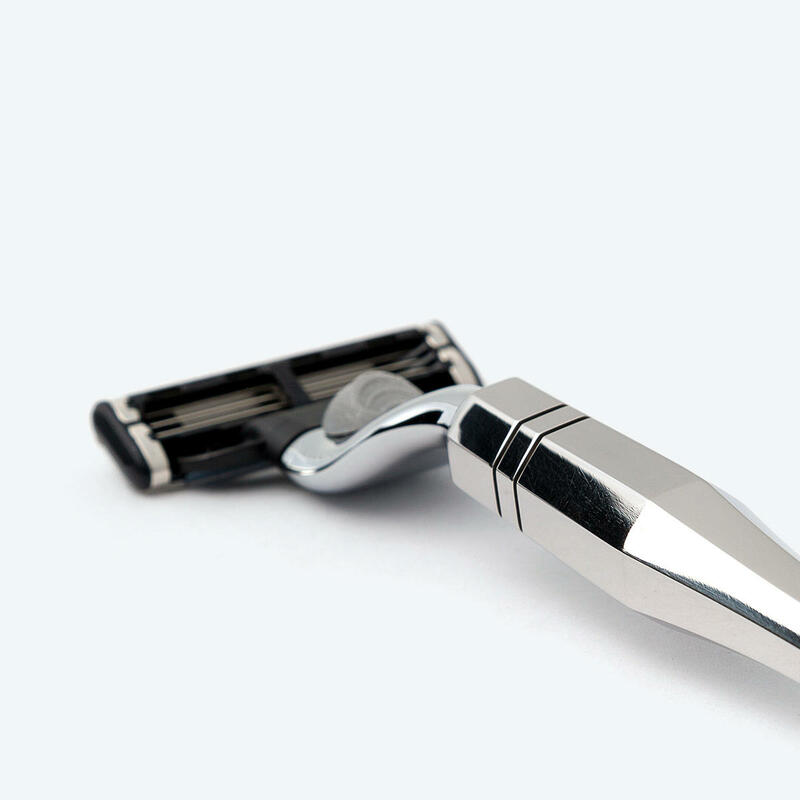 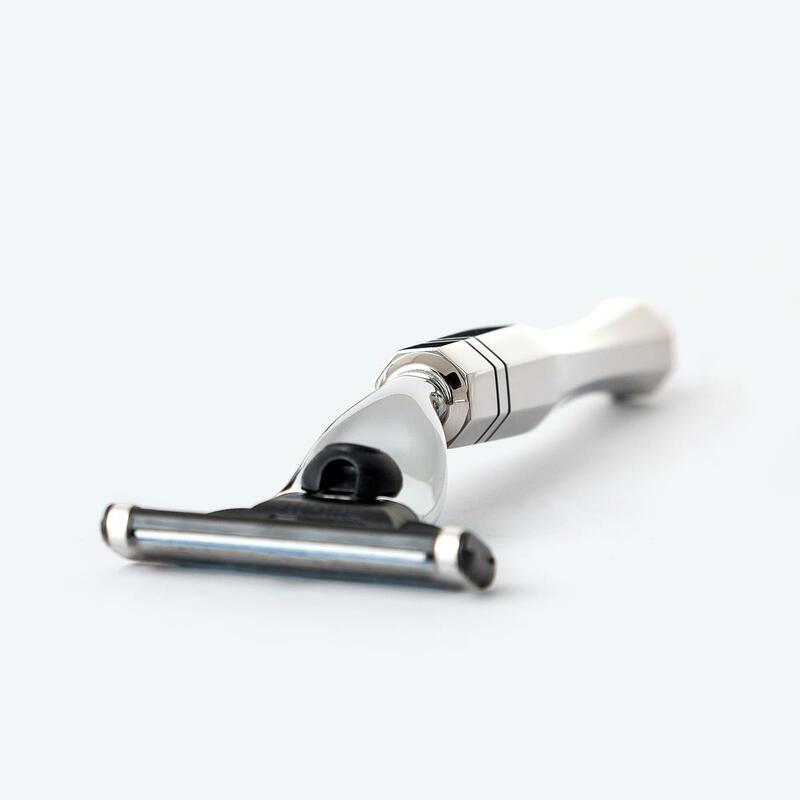 Each Eltham razor is inspired by classic early 20th Century British design. 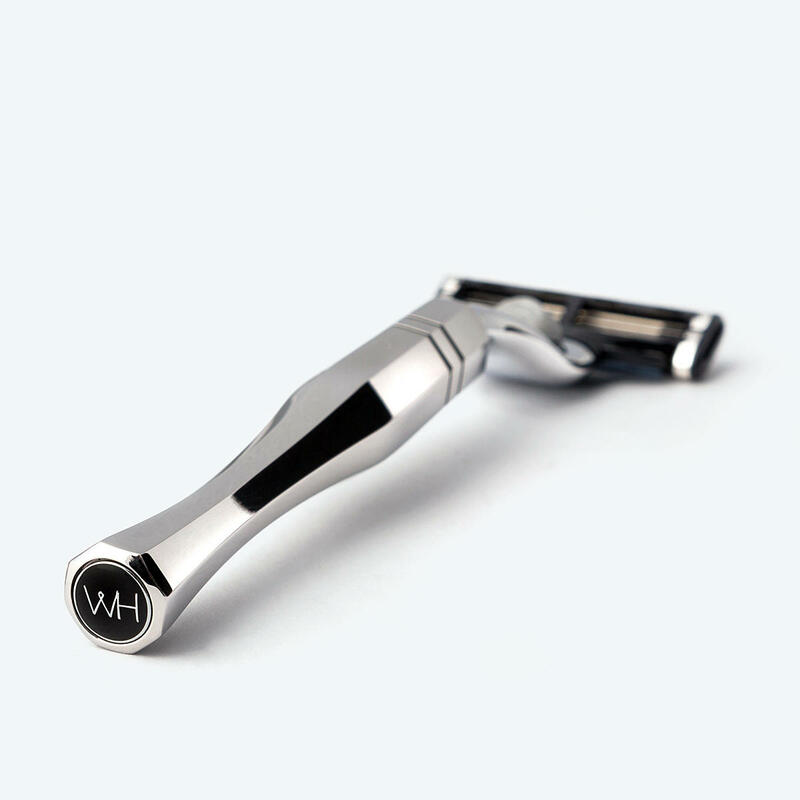 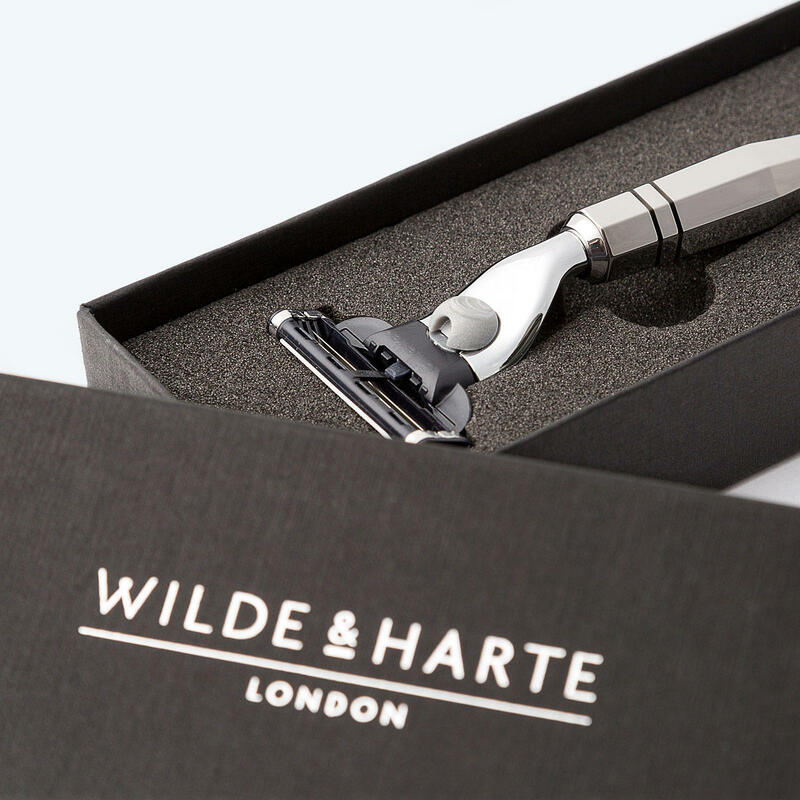 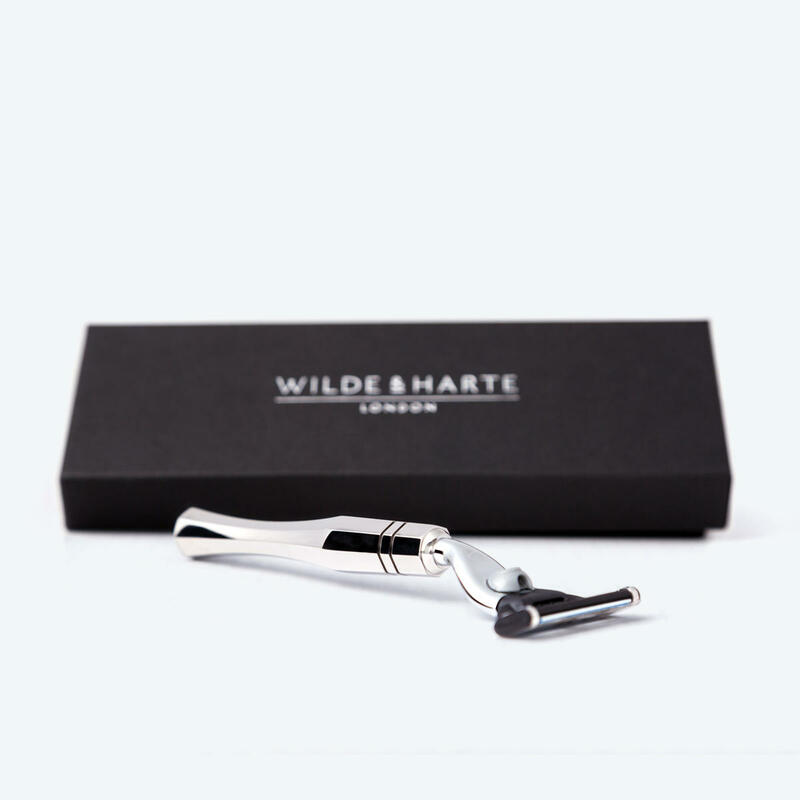 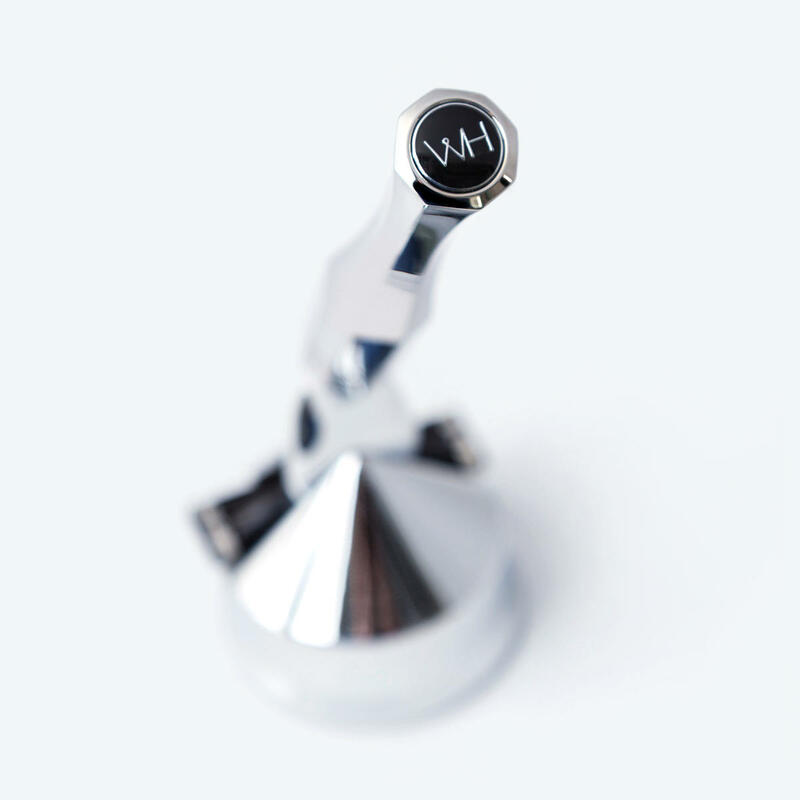 To attain the elegant, 'antique' look and feel, each razor is hand polished to a mirror finish using customary steel finishing methods by skilled UK craftsmen. 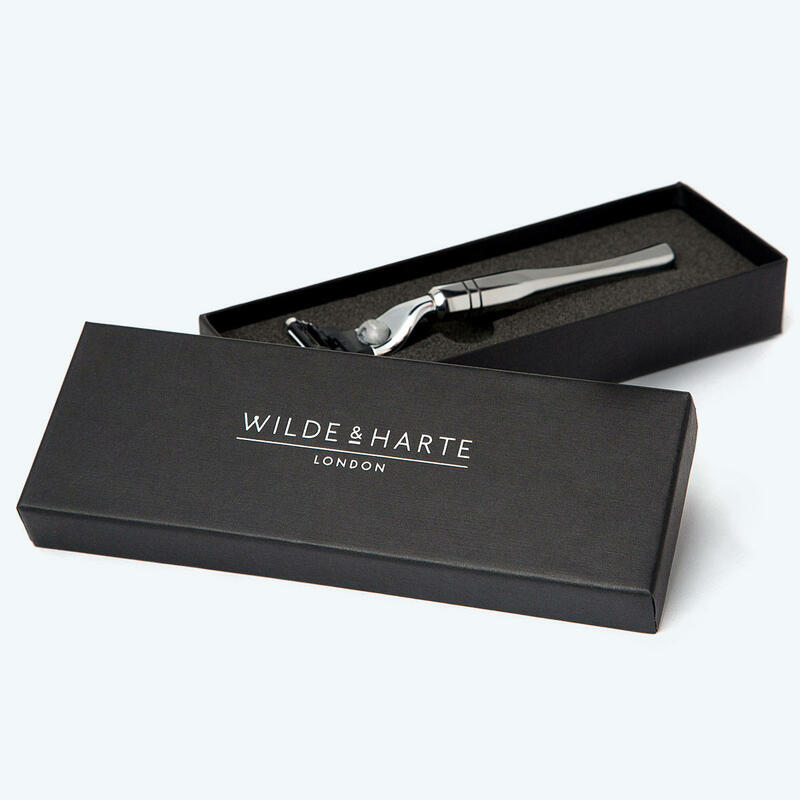 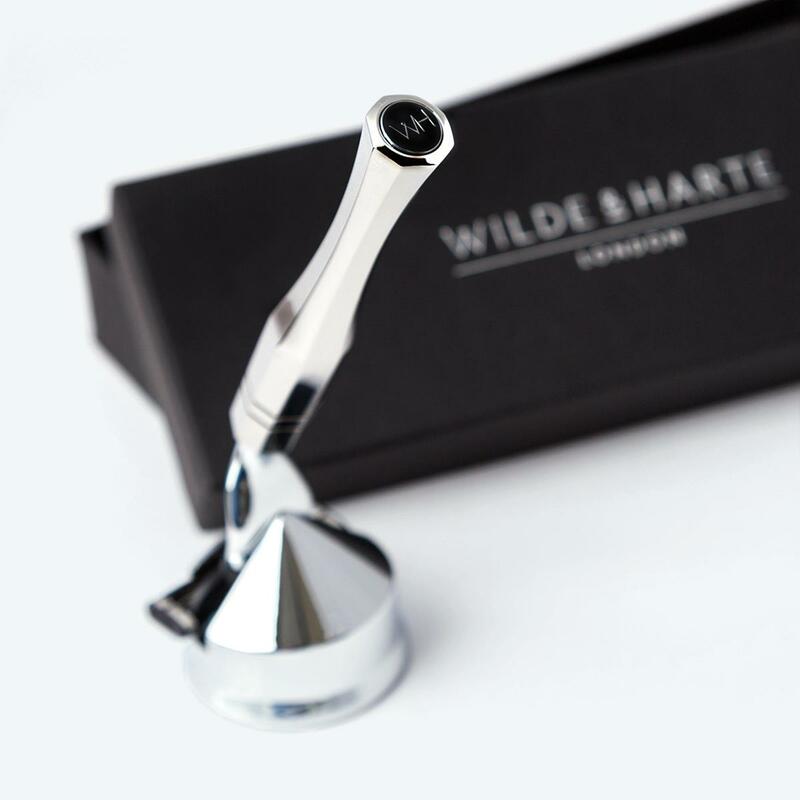 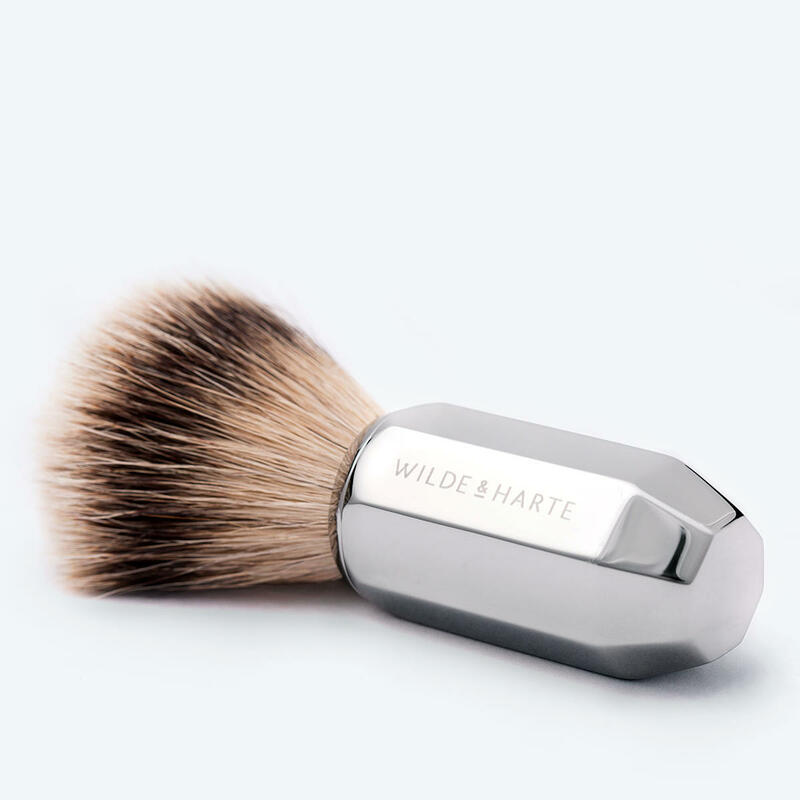 This delightful and unique luxury razor makes a perfect gentleman's gift idea, or simply an elegant addition to a gentleman's daily or weekend wash bag.